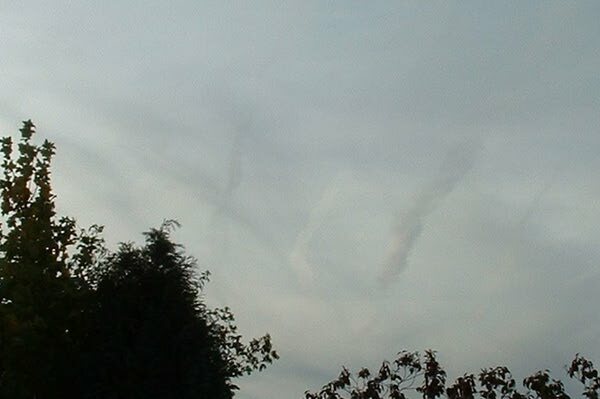 Following my letter to you some three weeks ago, there has been sporadic 'chemtrail' activity in the skies over south-east Essex ever since. 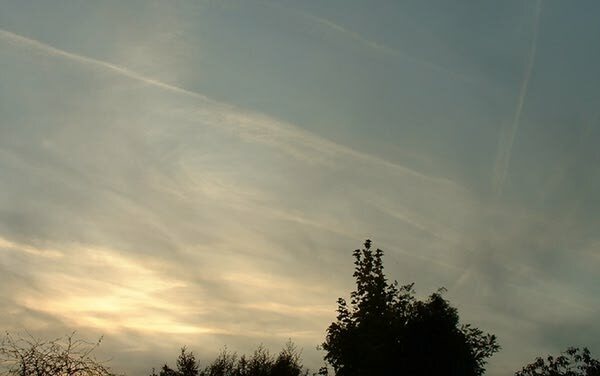 I have some more images for you, once again from my back garden here in Rochford. 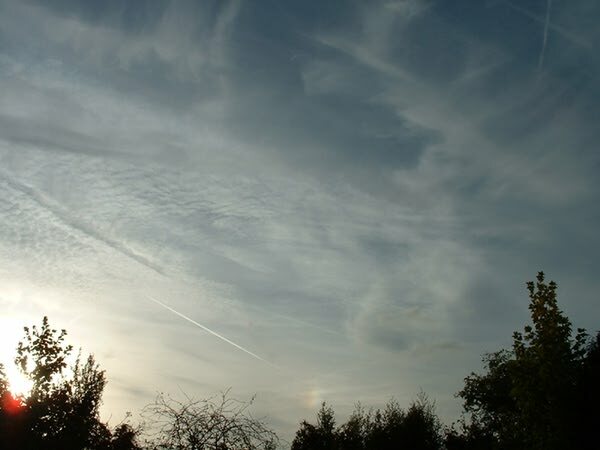 These were taken on the evening of the 12th October, between about 5 and 6 p.m., looking in a westerly direction. 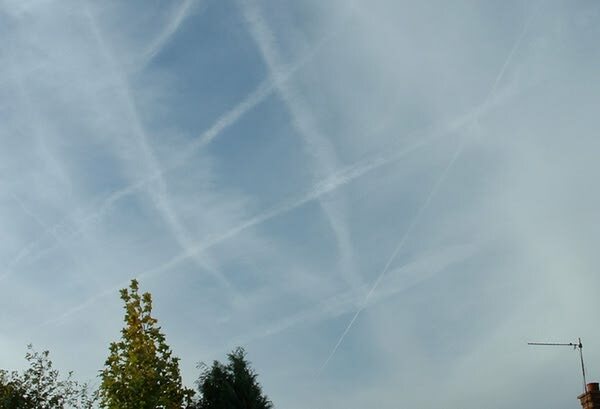 You will see from the last two pictures how polluted the sky really was. Will somebody tell me this is normal?